Ruby and Garnet are twins. They are 10, they have lost their mother and they do everything, but everything, together. Their life is uneventful and predictable until growing up overtakes them. Suddenly individuality shows through as Garnet goes to school and Ruby goes her own way. 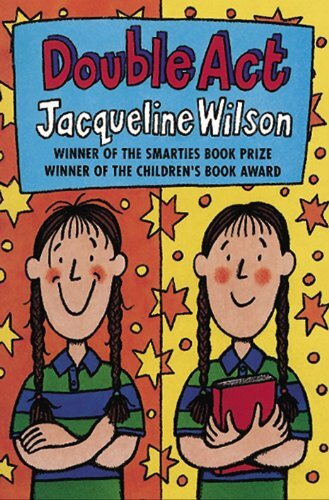 A lovely perceptive story (that won the 1996 Children's Book Award) reassuring us that being yourself is okay.